FORT PORTAL – KCCA FC will be hoping to go six points clear at the top of the StarTimes Uganda Premier League when they take on Tooro United at the Buhinga Stadium in Fort portal. After Vipers lost 2-1 away to Ndejje on Tuesday and they stayed on 45 points, KCCA who have 48 will move to 51 with victory on Wednesday. However, the Kasasiros are not expected to have an easy ride on the day as they have already lost in Buhinga this season. Tooro dumped KCCA out of the Uganda Cup via penalties at Buhinga. 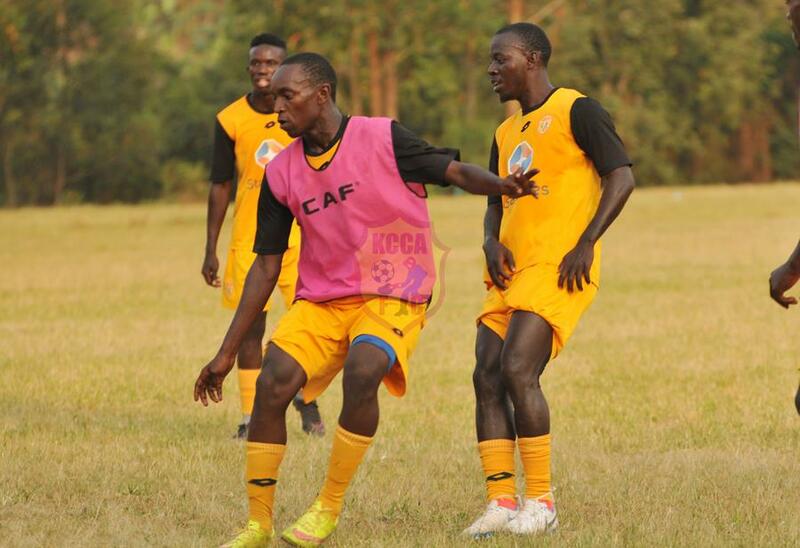 Coming off a moral boosting 4-2 win against Villa last time out, KCCA will surely head into the game all guns firing. For Tooro United, they head into the games comfortably seated 7th on the log. Wasswa Bbosa’s side are fresh from a 1-0 win over Police in the last game, a result that saw them move onto 32 points for the season. How they approach Wednesday’s game will be a mystery but in Bbosa, they have a manager who prides in beating the top teams. This will be the 14th competitive meeting between the two sides ever since Tooro attained promotion to the top tier in 2013. In the first 13 meetings, KCCA has won 8, lost 3 with the other two ending in draws. KCCA have only ever defeated Tooro thrice in seven fixtures away from home with the last one being the penalty shoot-out victory in the Uganda Cup back in March 2018. The reverse fixture last season saw KCCA drub Tooro 4-0 at Kavumba while when the two sides met at the start of the current campaign, the Kasasiros won 2-1 at Lugogo. Tooro United go into the game having lost only one of their last 11 League games (W6 D4). At home, Tooro are yet to lose a game at Buhinga, winning 7 and drawing 3 of their fixtures there. For KCCA, they have also lost only one of their last 11 League games (W7 D3). Away from home, the Kasasiros have are undefeated in their last 5 games (W2 D3). However, all the draws have come in their last three games on the road.